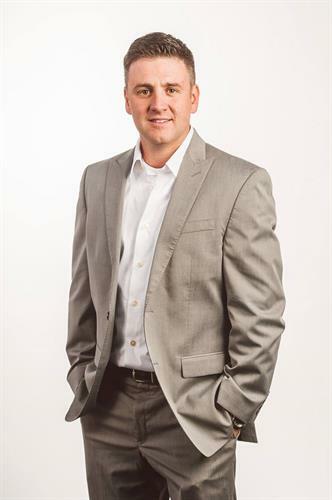 Why choose Adam Long with LeaderOne Financial for your mortgage? My customers would say that I am fair, transparent, reputable, and a responsible lender who knows how to help a consumer navigate the complex mortgage loan process. I just make it Easier! Getting a mortgage is a very important financial decision, and for many people may be the largest investment of their life. That's why helping you choose the right loan, to make your decision more comfortable, is part of the World Class Service that I offer. Each type of mortgage loan was created with a particular consumer in mind. I will help you figure out what loan is best for you! LeaderOne Financial assists consumers with Refinance loans, offers New Construction loans and 2nd mortgages, and has also been helping families achieve the dream of homeownership for over 20 years! Over 16 years of home financing experience. Licensed in both Minnesota and Wisconsin. Committed to being a trusted advisor. From Highway 694, take Highway 35 E to Highway 96, take left (West) on Highway 96 and proceed to Allendale Drive, take right on Allendale Drive, turn left into Weston Woods Office Park.